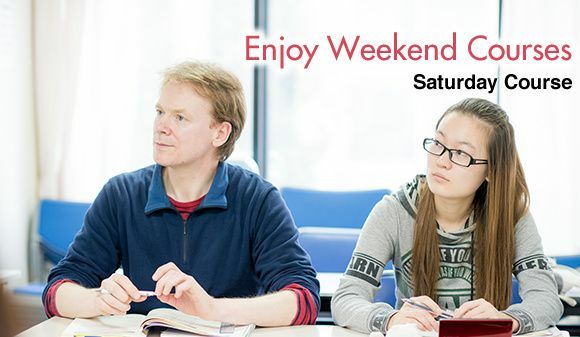 This is a weekend course that offers three levels of Japanese classes. Japanese for those who know Japanese words but are unable to use them grammatically when speaking, for those who want to understand grammar to pass the JLPT, or for those who want to communicate with other people through discussions, etc. 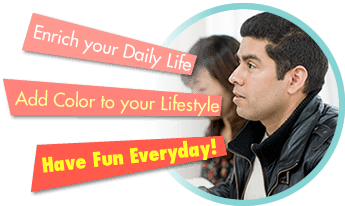 If you hope for weekday learning, look at “weekdays course”. For students who have some basic knowledge of Japanese grammar but are unable to speak smoothly or who are able to speak Japanese to some extent but often make grammatical mistakes. This course will help students develop skills to speak smoothly by talking about themselves, their families, and their home countries as well as other conversation skills for various daily life settings. For students who have studied basic grammar but feel they cannot express their ideas smoothly. Learning to think and talk about themselves and daily life as well as various social issues, will help to converse smoothly about complex matters. Grammar class: Grammar lessons will be provided in preparation for the Japanese Language Proficiency Test scheduled in July and December. Conversation class: Discuss various topics and give presentations about a certain issue. Students will also study business conversation. *Each course will have a separate fee for textbooks.